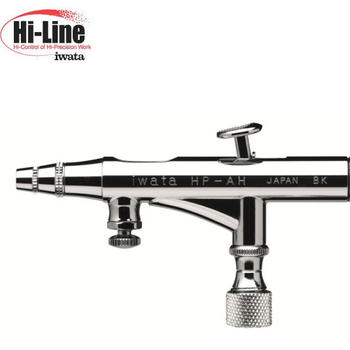 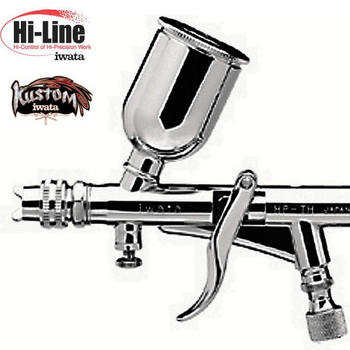 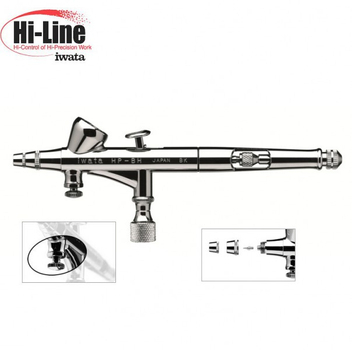 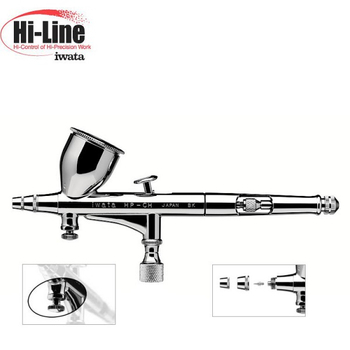 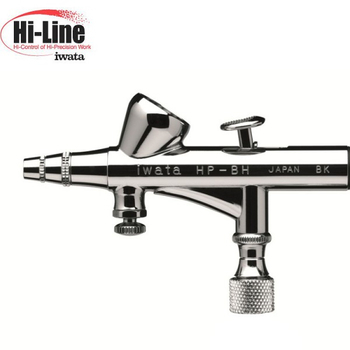 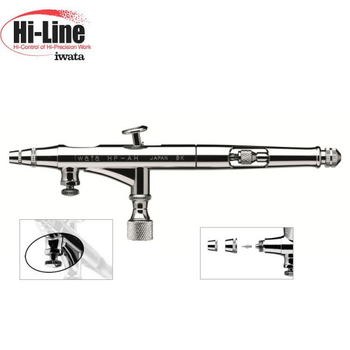 Iwata "HI-Line Series" has the same quality of your regular "Iwata series" that allows the "MAC system" of a new air control directly at the material outlet of the gun body. 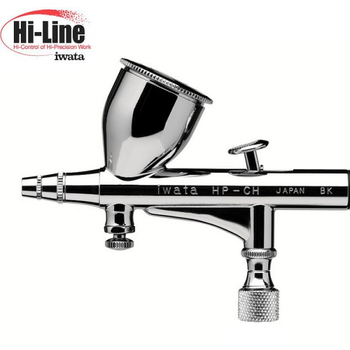 With this "MAC" system air pressure can be adjusted to the respective requirements quickly and directly on the device. 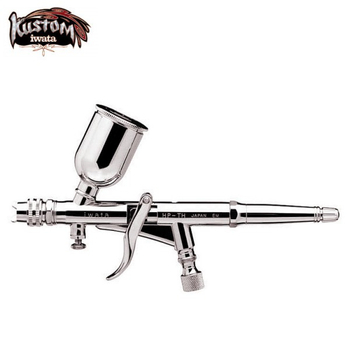 A quick change of the spray pattern of speckles, large-area background and highlights are with little work pressure in a short time possible. 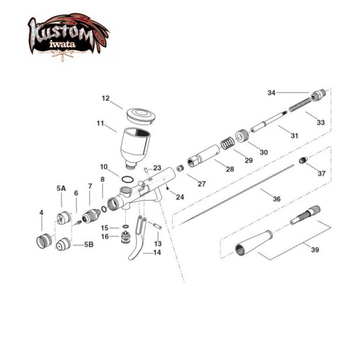 All this without the previous passage to the pressure regulator on the compressor.